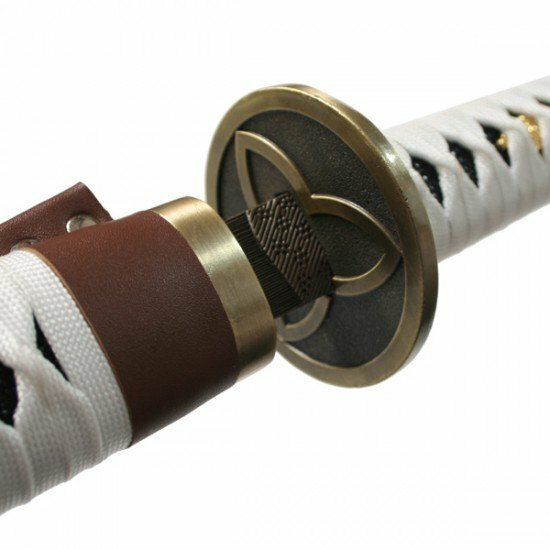 This is an ornamental sword, if you want the hand forged version please click here. 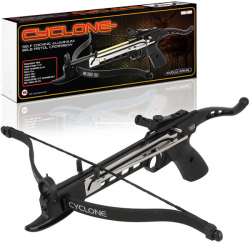 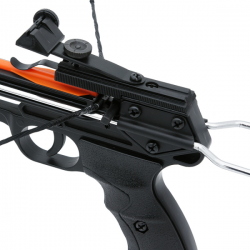 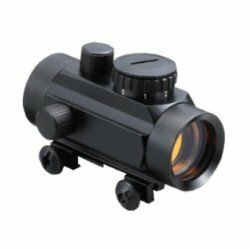 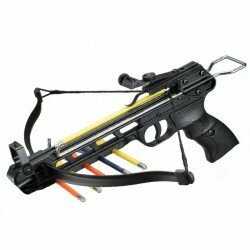 Replacement RECURVE Crossbow String.Pistol Crossbows: 50lb String - For the metal limb crossbows only, such as the Gekko or Komodo 80lb String -.. 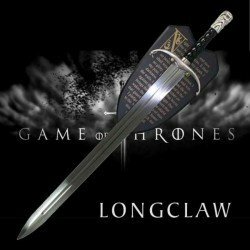 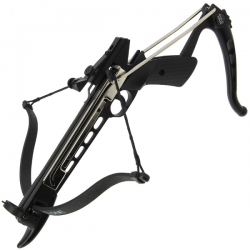 This is our premium 50lb pistol crossbow, it comes with a full aluminium body, which makes it feel more solid and stable to hold, it a well built..
'Longclaw' style sword, complete with wall mountable display plaque. 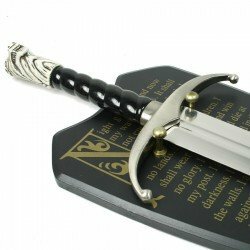 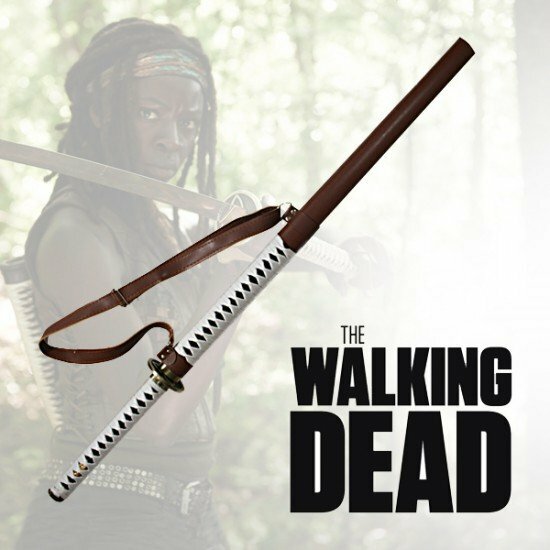 The blade of this sword, (heavier than most other swords) is quite wide and comes..